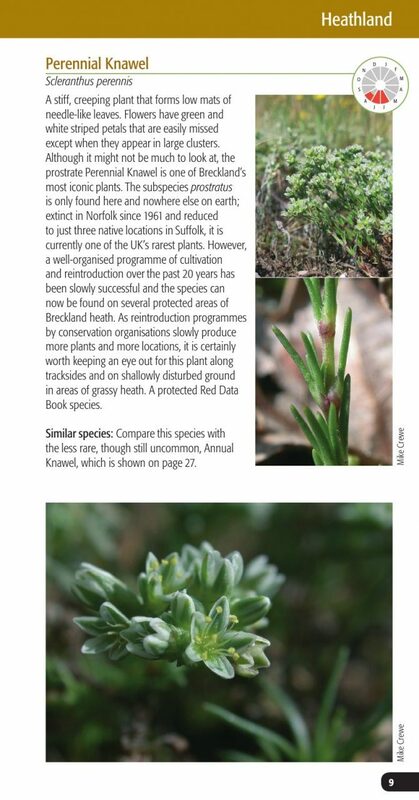 Climatic and soil conditions in the Brecks are such that a particularly notable assemblage of plants is found locally. 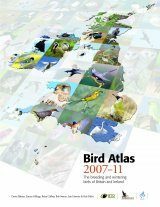 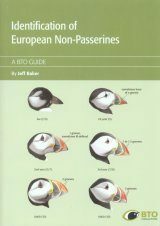 Several species have their British headquarters here, while for others it is their only known location in the whole country. 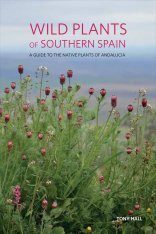 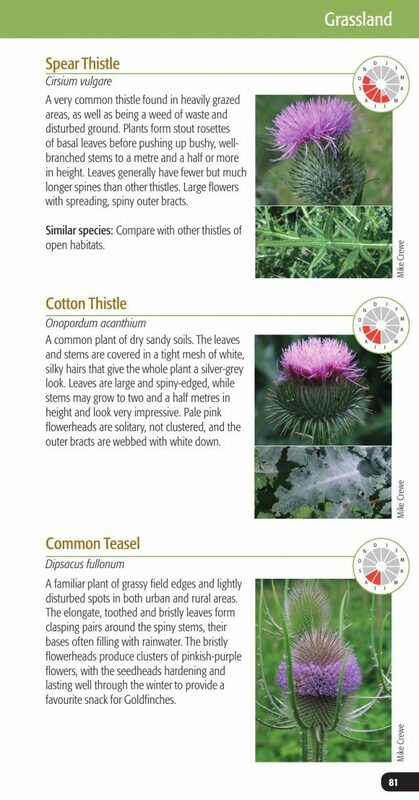 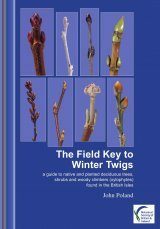 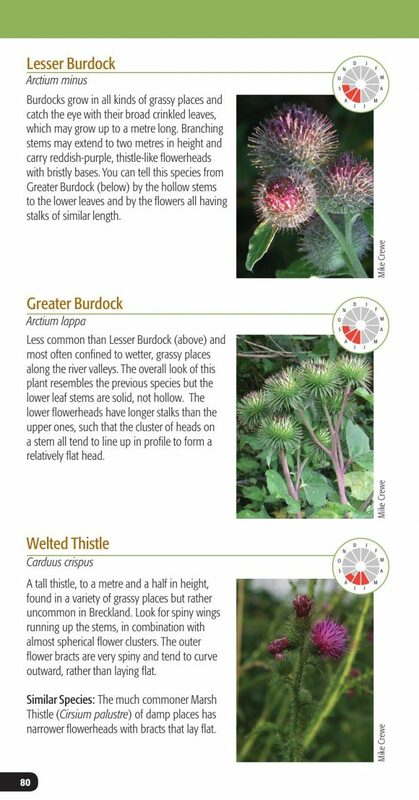 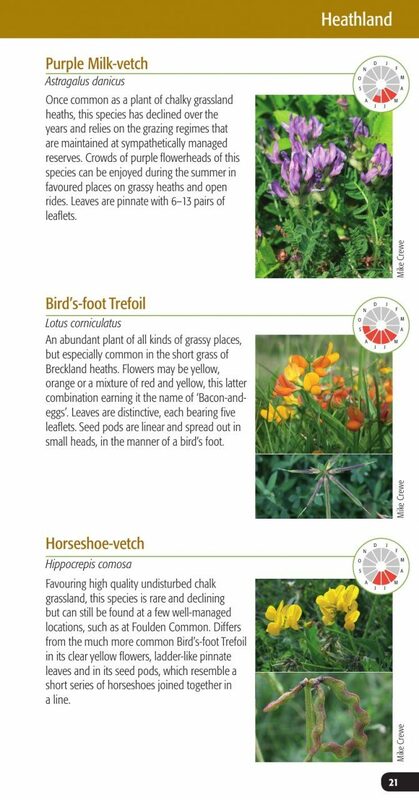 This handy guide will help you identify the special plants of the area, explaining how to distinguish them from more familiar species and directing you to the best places and times of year at which to find them. 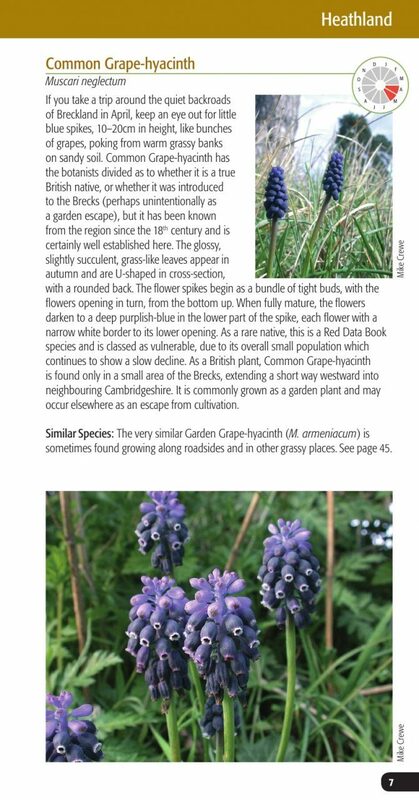 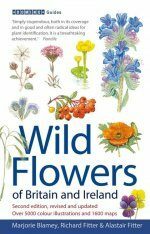 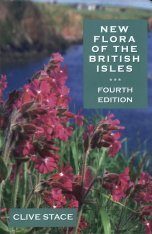 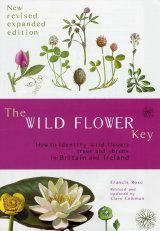 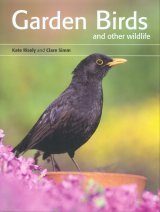 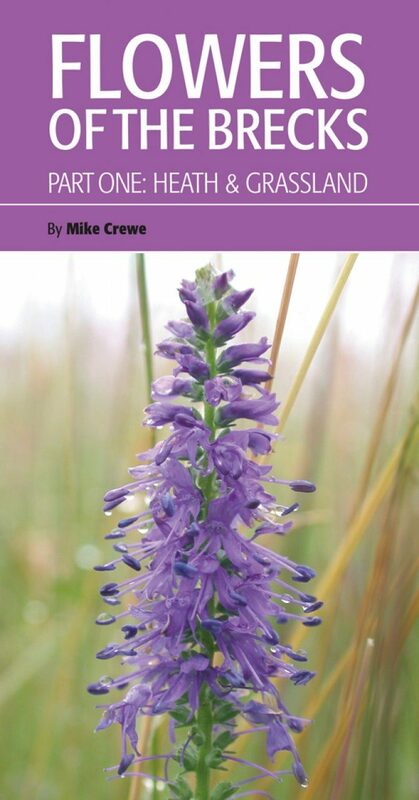 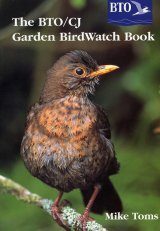 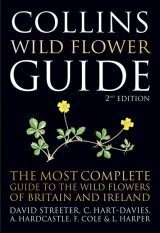 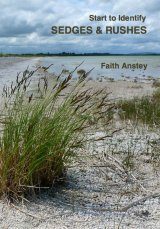 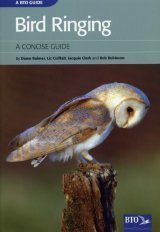 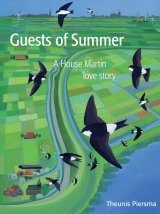 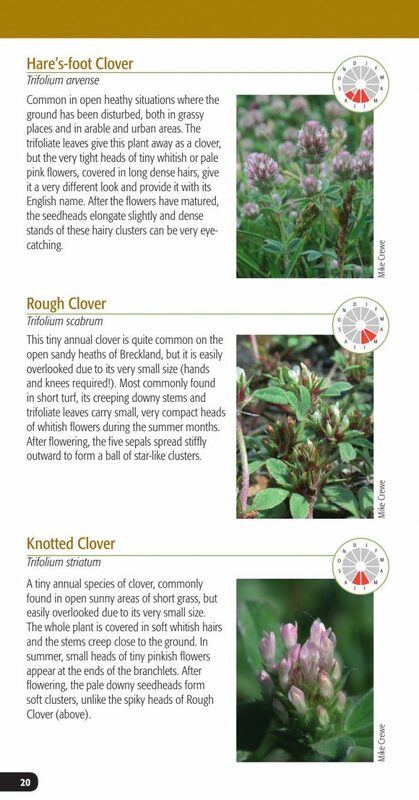 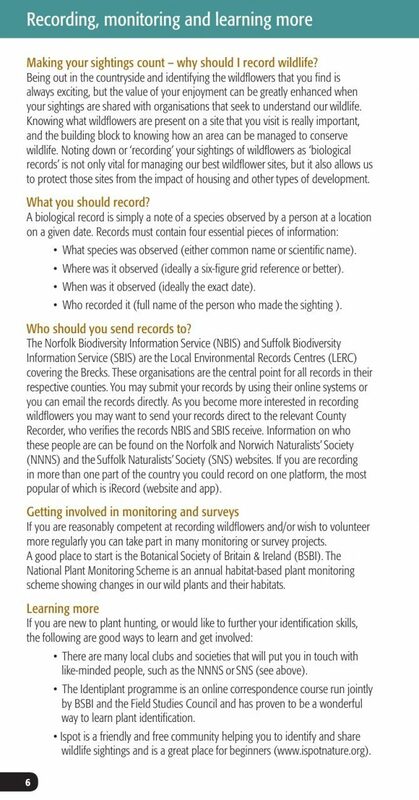 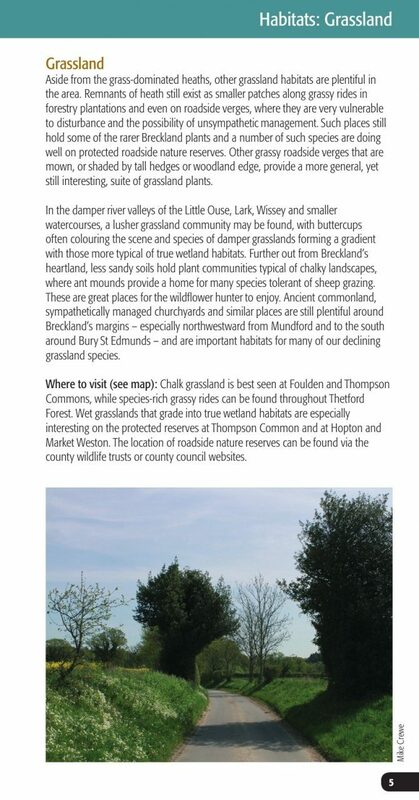 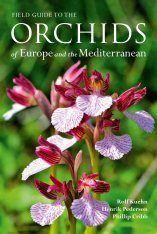 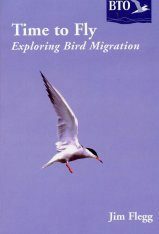 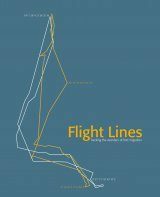 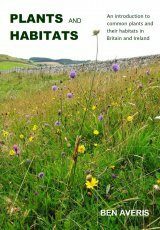 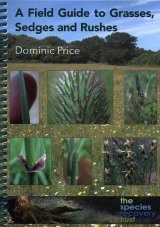 Drawing on the expertise of author Mike Crewe, this photographic guide provides a wealth of information on the flowers to be found in the heath and grassland habitats of the Norfolk and Suffolk Brecks. 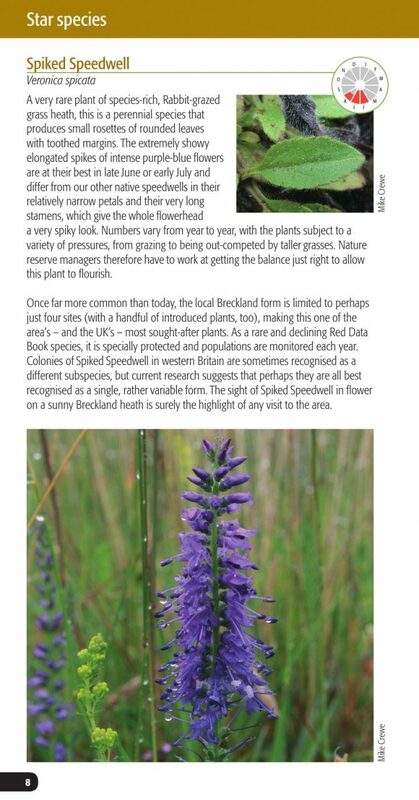 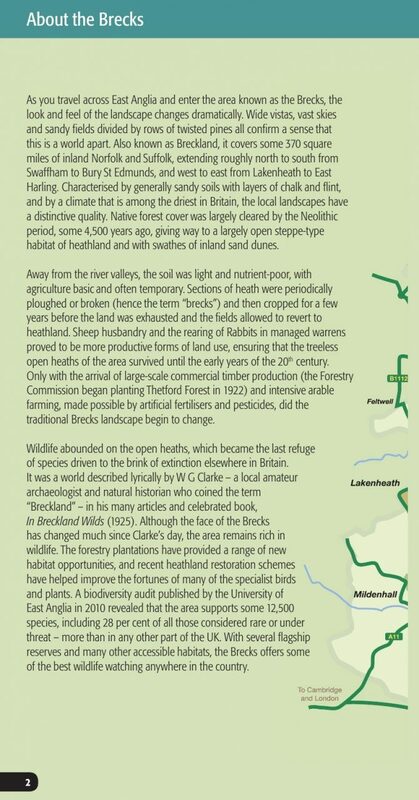 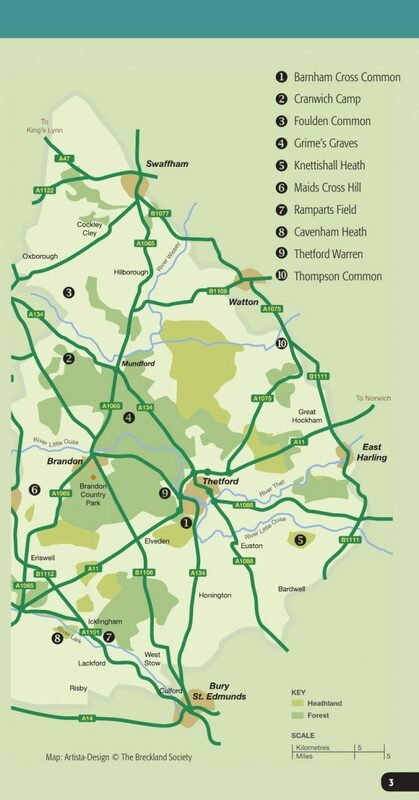 From familiar species like Ribwort Plantain and Garlic Mustard through to star species like Spiked Speedwell and Spanish Catchfly, Flowers of the Brecks, Part 1: Heath & Grassland covers all of the species you are likely to encounter in the area. 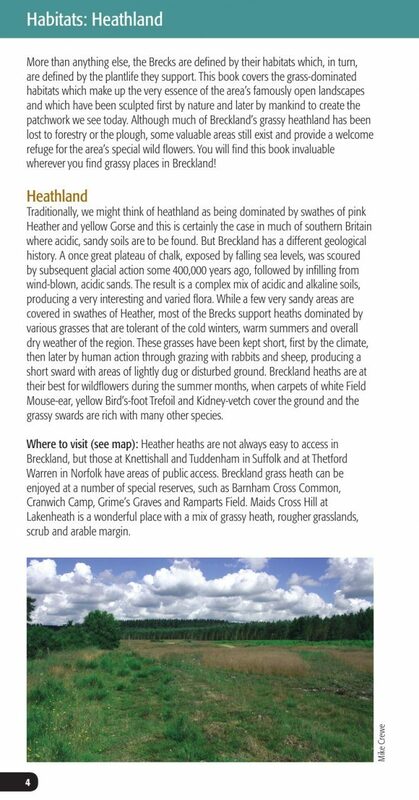 It also highlights the best sites to visit.